Whatever you call them Bounce House, Jumpers, Moonbounces, Spacewalks, Bounce Castles, Bouncies or Bouncers. We got em' for rental! View the Different Combo & Specialized Bouncers for Rental. Interactive inflatable game rentals are a great way to add a bit of challenge, skill and interaction between your guest. The possibilities are endless and great for teambuilding. 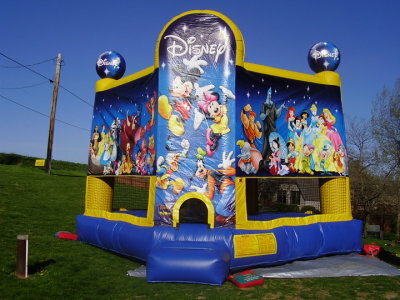 We offer the best of the best character & themed bounce houses for rental. See the wide range of Cartoon Character Bouncers from your favorite shows for your next party. 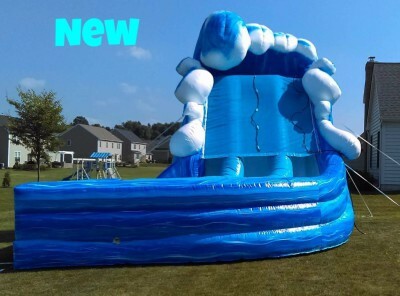 Make lifetime Memories with our inflatable rides! 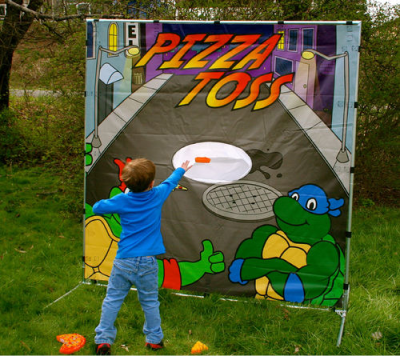 Obstacle Courses, Giant Slides, Sumo Wrestling or Interactive Inflatable Sports Games for your next big event? You have come to the right place! From our inflatable giant slides, to the wackiest kids mazes ,we'll bring the party to you. Our inflatable are sure to be a big hit at your next event. 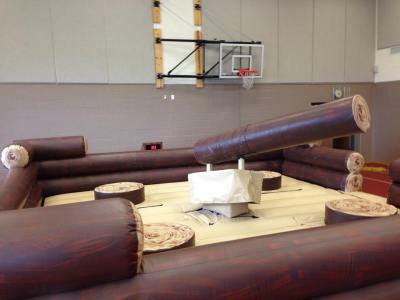 ​​Log Slammer features a swinging log that you must jump, duck or dodge while standing on your own log platform. Try and out last your friends. This game is a must for your event and will keep you laughing and going for hours on end.